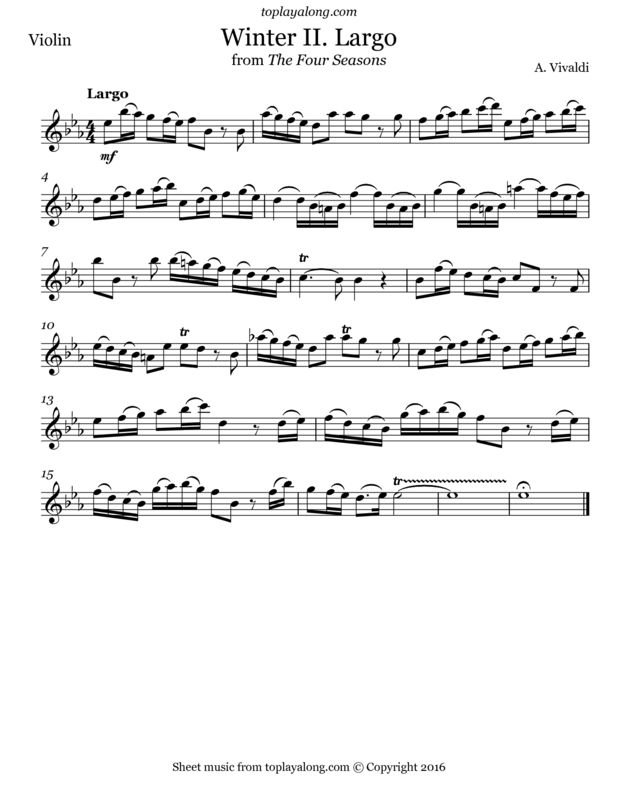 This piece is the second movement of Concerto No. 4 in F minor, Op. 8, RV 297, "L'inverno" (Winter). It's part of The Four Seasons (Italian: Le quattro stagioni), a group of four violin concerti by Italian composer Antonio Vivaldi, each of which gives a musical expression to a season of the year. The Four Seasons is the best known of Vivaldi's works.